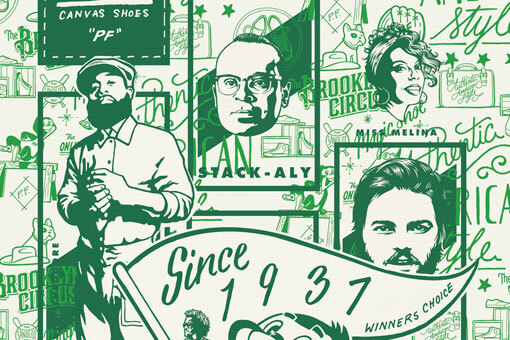 Adam&Co. 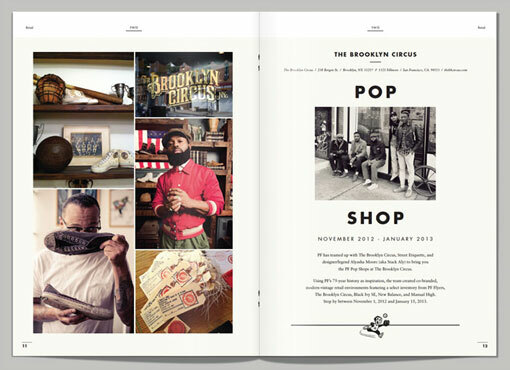 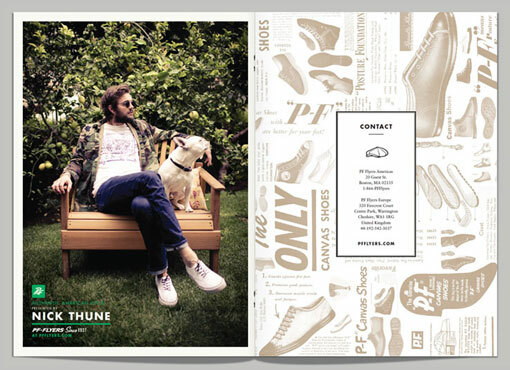 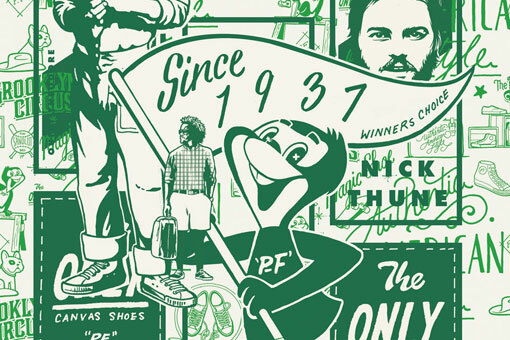 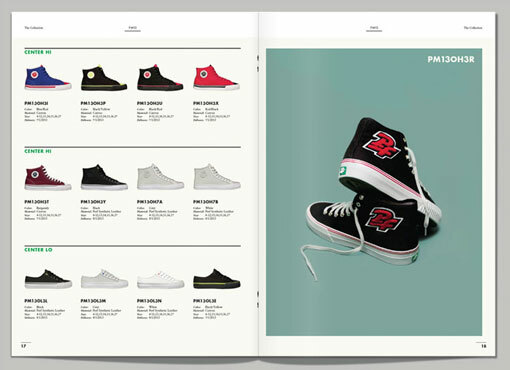 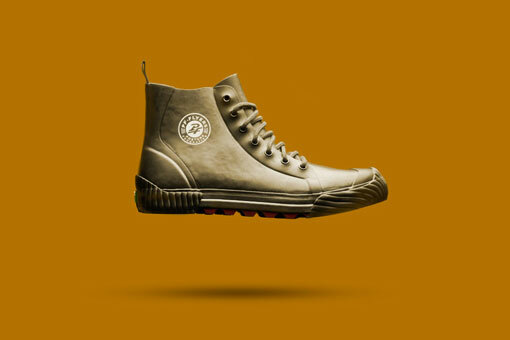 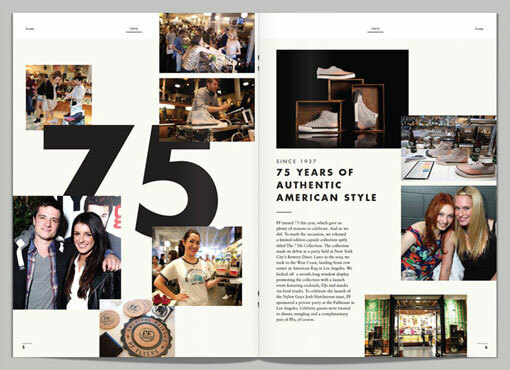 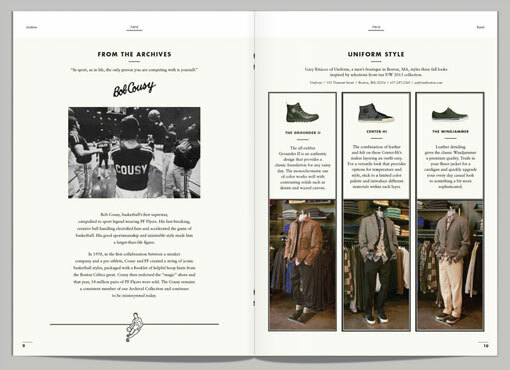 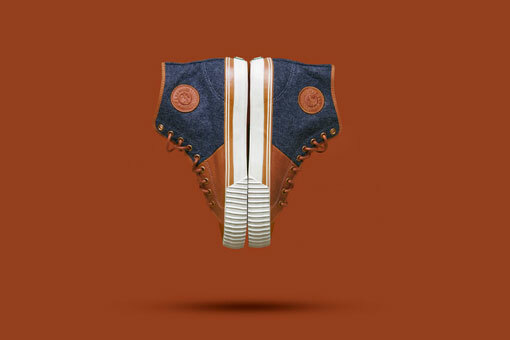 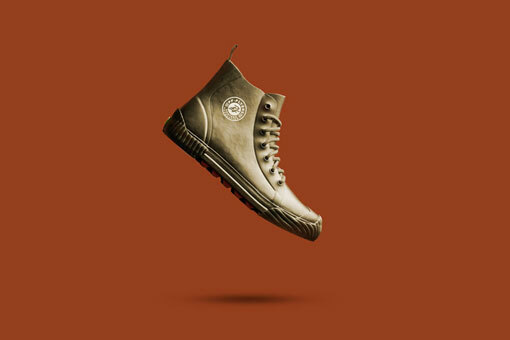 recently had the awesome opportunity to develop the PF Flyers FW13 Catalog. 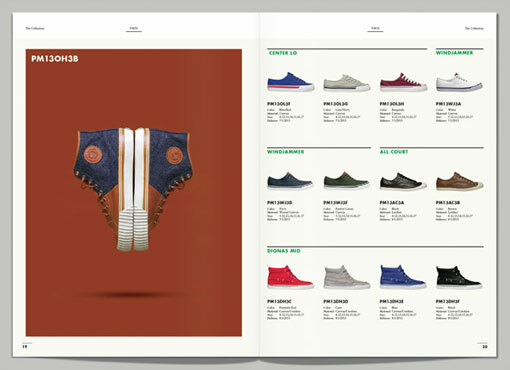 According to Adam, the concept for the catalog was “based on the collection itself: a mix of classic style and utilitarianism,” and it is intended to read as “a brand journal, with an editorialized front section, a seasonal look book, and a product inventory.” Get a closer look right here. 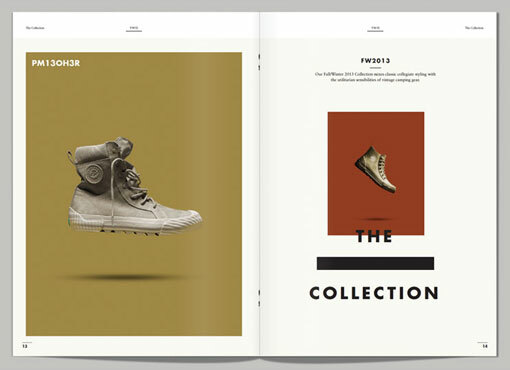 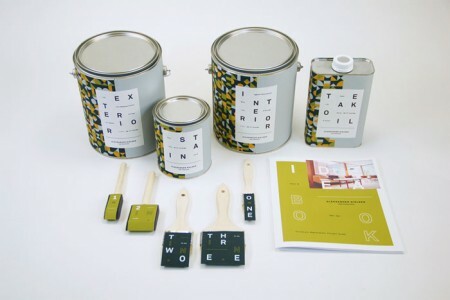 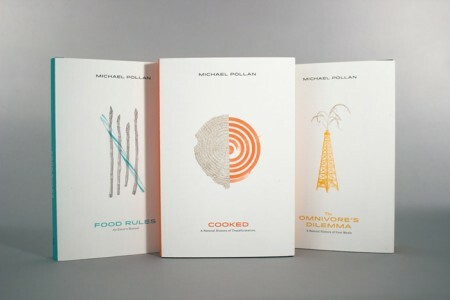 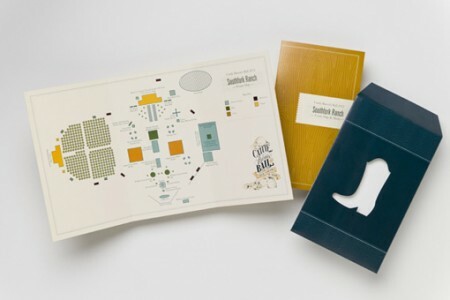 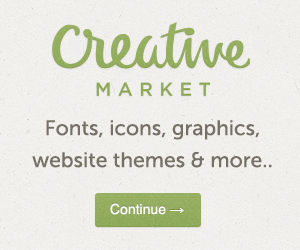 Concept, Art Direction, Copywriting and Design: Adam&Co.